OMRON Corporation (headquartered in Shimogyo-ku, Kyoto; President: Yoshihito Yamada) established its new Omron environmental target with the goal of reducing greenhouse gas emissions to zero by 2050. OMRON Corporation has a strong commitment to addressing major issues threatening the foundation that sustains life on earth. This is achieved as part of our aim "To improve lives and contribute to a better society" through our business operations, as described in the OMRON Principles*1. With this commitment in mind, OMRON has formulated initiatives for sustainability, designating specific issues and non-financial goals as part of its Value Generation VG 2.0 (FY2017 - FY2020) medium-term management plan. Through these efforts, our company continues to work toward the achievement of a sustainable society on a global scale. OMRON is promoting energy-saving measures and actively introducing renewable energy sources. Our company is committed to achieving sustainable manufacturing through utilizing our core technologies based on the Sensing & Control + THINK concept, ensuring that our business operations are even more effective in reducing environmental impact and creating a sustainable society. OMRON's corporate principles were established in 1959 by our founder, Kazuma Tateishi. Since then, our company has used these principles as inspiration to create numerous world-class technological innovations, fulfilling our commitment to contributing to the creation of a better, more prosperous society where everyone can shine. Based on its corporate principles, OMRON is continuing its corporate mission to resolve social issues. To achieve our goals, we have added sustainability initiatives to our VG 2.0 medium-term management plan. Sustainability issues have been identified and targets established based on the Sustainability Policy formulated by our Board of Directors. 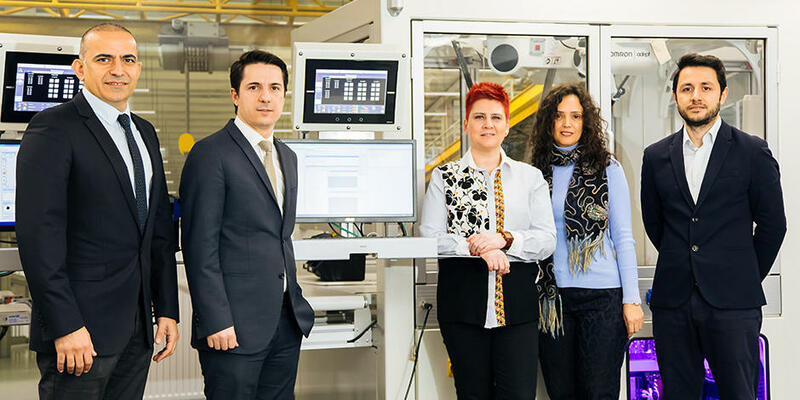 OMRON has established clear targets based on social issues in four designated focus domains, as outlined in VG 2.0, as well as supporting the implementation of VG 2.0 based on the two issues identified in relation to responding to stakeholders' expectations. Since FY2017, OMRON has continued to work on each initiative in order to achieve the targets set for FY2020. *3 Scope 1: Direct greenhouse gas emissions resulting from the use of fuels at our company. Scope 2: Indirect greenhouse gas emissions resulting from the use of electricity and heat purchased by our company. Scope 3: Greenhouse gas emissions from our company’s value chain. *5 Science Based Targets Initiative (SBTi): an international initiative to encourage the setting of science-based mid- to long-term greenhouse gas reduction targets. OMRON Corporation is a global leader in the field of automation based on its core technology of "Sensing & Control + Think." 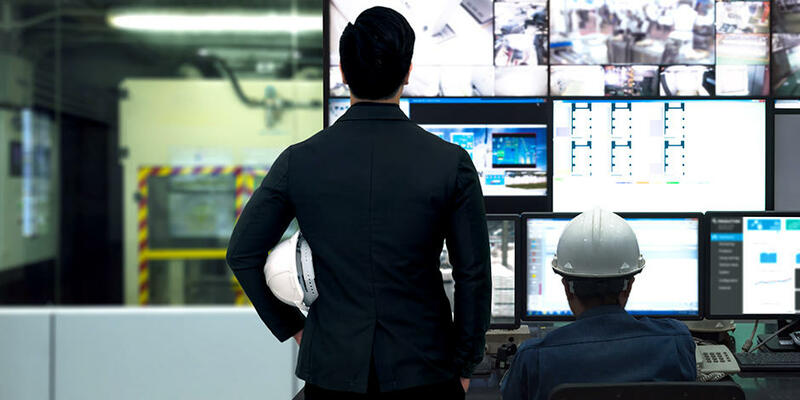 OMRON's business fields cover a broad spectrum, ranging from industrial automation and electronic components to automotive electronic components, social infrastructure systems, healthcare, and environmental solutions. 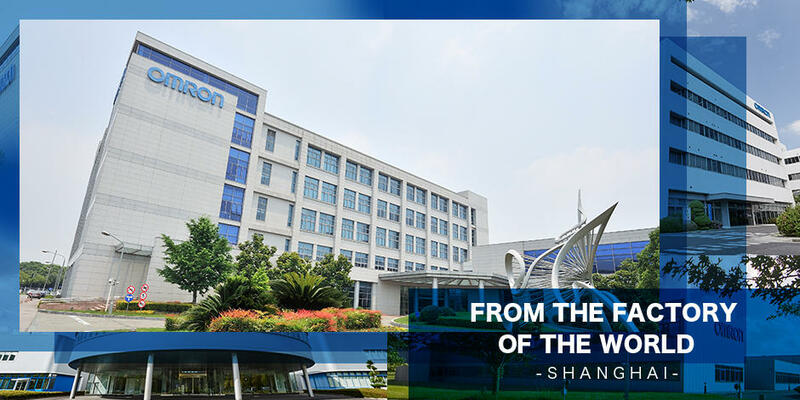 Established in 1933, OMRON has about 36,000 employees worldwide, working to provide products and services in 117 countries and regions. 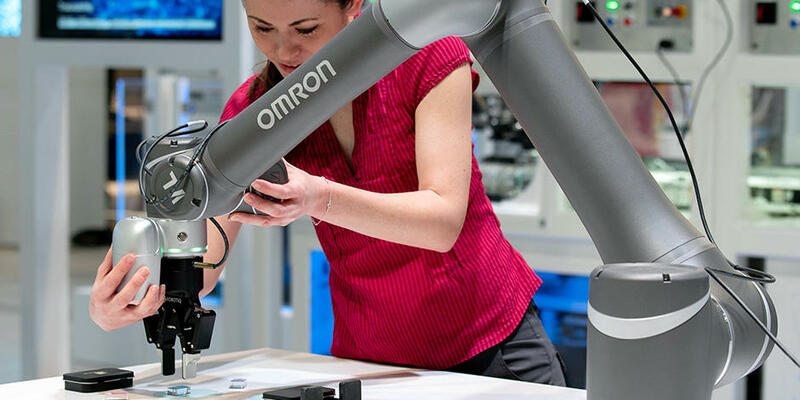 For more information, visit OMRON's website: https://www.omron.com/.